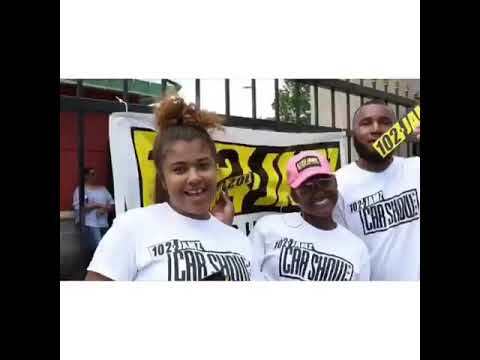 Kickin’ off Summer with Cars, Cash, and Gucci Mane! 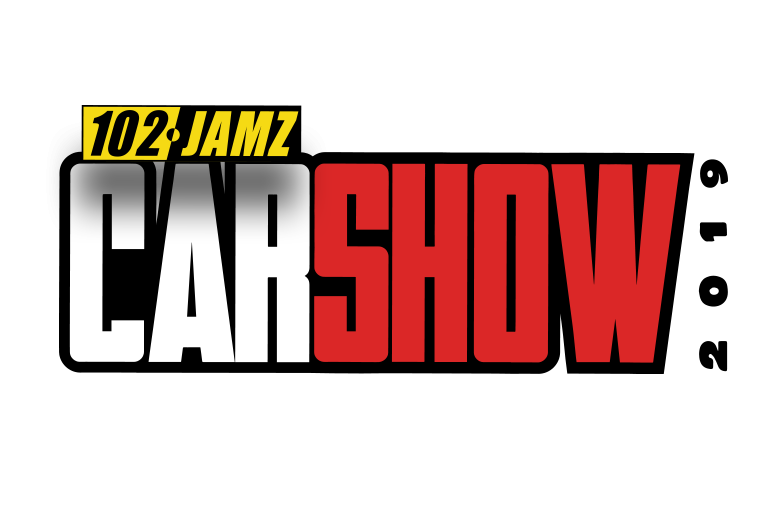 The 2019 102 JAMZ CAR Show’s coming to Winston-Salem Fairgrounds, Sunday, May 5th, with more than $20,000 in cash, plus Hi-Risers, Low Riders, New Schools, Custom Bikes, Fast & Furious Imports, Trucks, SUVs and more. Non-stop entertainment featuring Gucci Mane starts at 11 AM.